I agree, its better than 99% of the trench art ive seen. Let us know what the specialists say. As for our kitchen, I thought everyone already knew about these. They came about after the war when there was an abundance if sheet metal workers and loads of ally. There built like aircraft. Great quality, every single screw is plated brass slotted dome heads. We got ours years ago, worth quite alot of money now. Our previous house was super kitch 50's but this house we toned it down a bit and everything is inter war or just post war in style with the odd mid century touch. I stripped and cleaned this grinder, turned out the previous owner had rebuilt it with new bearings, a paint job and a re finished spindle. Back in one piece now, just running the bearings back in. Il clean the motor up and maybe make a stand ince ive found out if I can get arbors to fit 18.5mm (0.71") ish (odd size?) With 2.5 (10tpi?) Threads. Hi, 'You snooze, you lose' as you've found out, you can't rely on it still being there. Learn from it. quote author="VW "-I agree, its better than 99% of the trench art ive seen. Let us know what the specialists say. I Havnt received a reply from the specialist yet, so i took it into work to see what a variety of engineers and peole with and interest in general oldd stuff thought of it. Everyone agrees its something interesting and worth looking into, it got called cool, interesting, very nice, and even cute. There ended up being a bit of a bidding war over it. Dave collects coins after finding some interesting stuff whilst metal detecting, he really really likes it, said hed double my money £4. Someone else jump in and before i know it we were at the heady heights of £12. I still wont sell it, unless i find out its worth it. Been to the weekly saturday fleamarket in cologne, a really nice market. 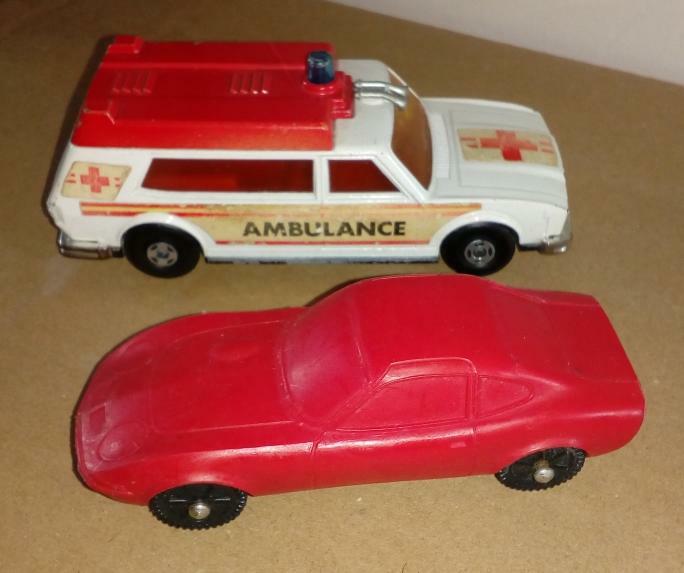 Came home with a vinyl opel gt and a matchbox superkings ambulance. 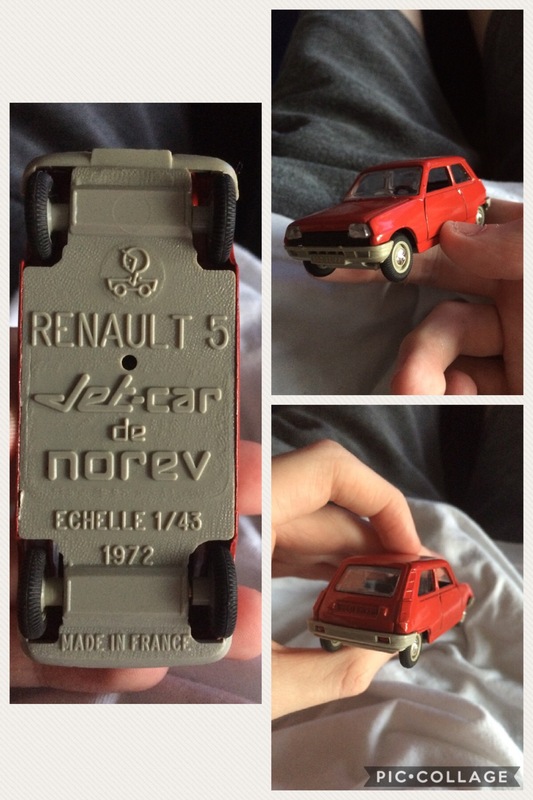 Don´t know the actual base car, might be some austin or morris? 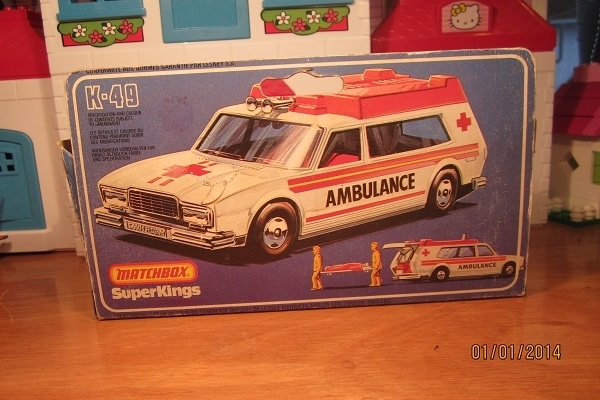 wasn´t able to find out more about that Matchbox SuperKings K-49 Ambulance. Is it a fantasy car oder does anybody recognize some existing car in it? Sort of looks like an Allegro VP estate ambulance, therefore its awesome. Picked up this r5 from an auto jumble, anyone know what it's worth? More upmarket near Katy today. RSPCA entry fee £1.00 each. Prices higher than where I come from too. Not too bad all in all. 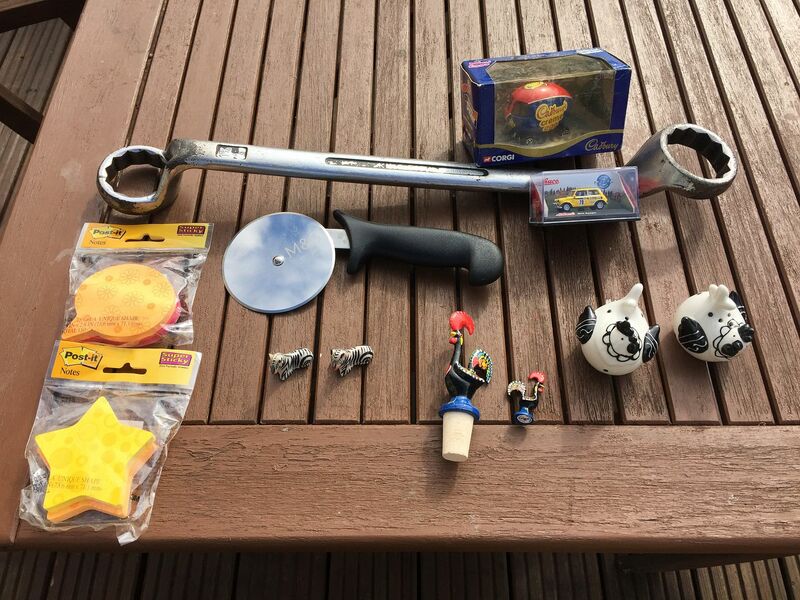 Nice little haul there, that ruler reminded me that i picked this up a couple of weeks back. It was badly warped when i got it, but since then its almost completly straightened itself out. Must have got damp i guess. 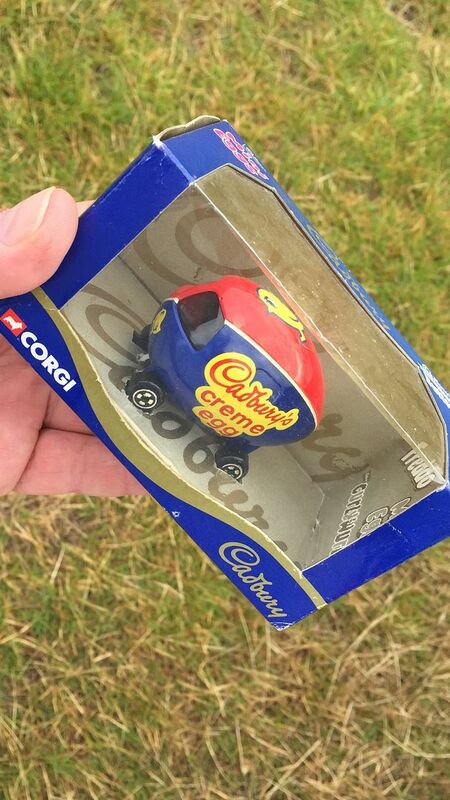 Paid a fiver for this box! last week. 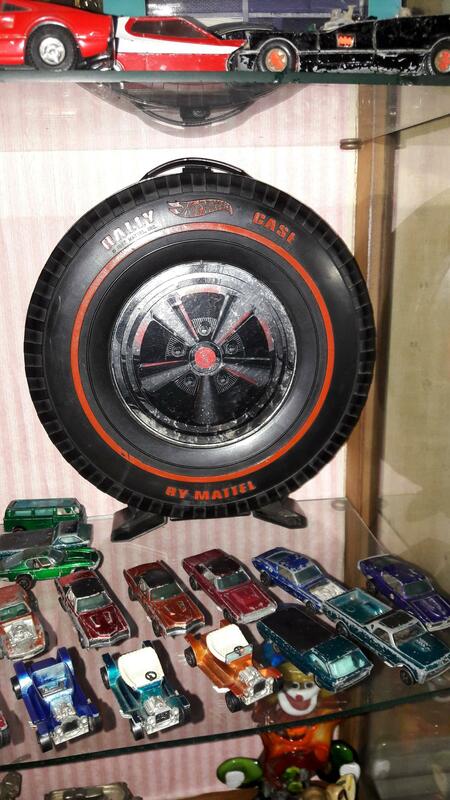 Hotwheels carry case, paid £6 from the last toy fair we were selling at. My wife has a stall, I do the driving and loading/unloading with the full agreement that I go hunting as soon as she is set up. 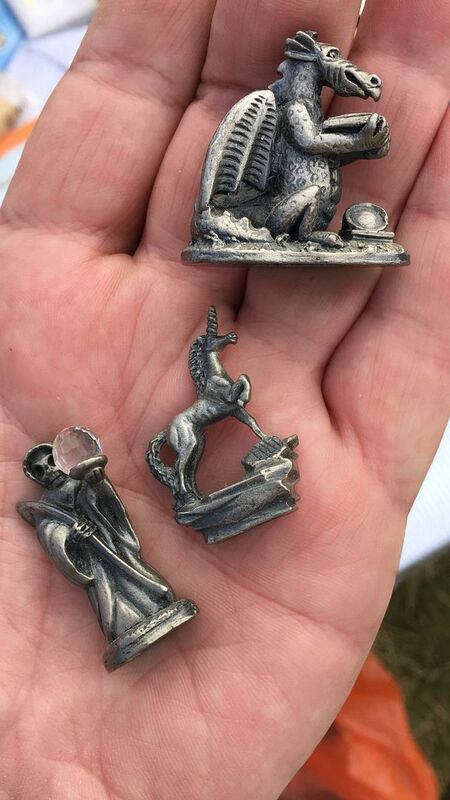 Small "damaged" pewter ornaments £1.00 for the three. Hammerite though for Martin makes it worthwhile. Post it notes were £1.00 per pack, so pricey but they never are cheap. 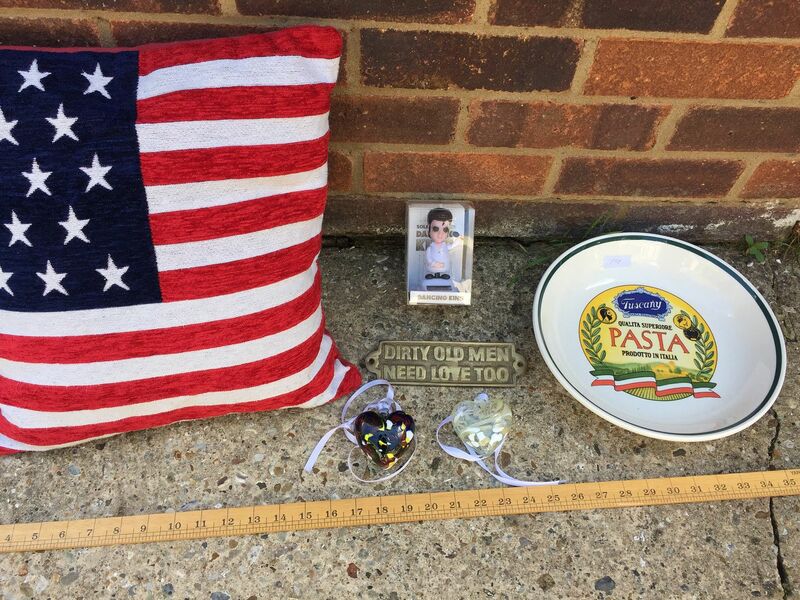 Any value, and who collects odd stuff like that?? 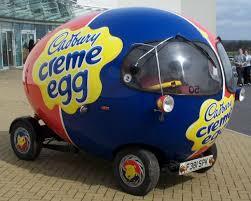 I'm sure those Creme egg cars were mini based, definatly existed at some point tho. Not sure if its got much value, £8-£10 mabie. Today I went to the tip. In the past ive been one to drag stuff out of the bins if i thought it needed saving or that it might be of use to me. Recently they opened a shop. A shop at the tip. My life is complete. I might have to pay for it now, but at least the good stuff is being saved. First time i went in there i saw some interesting stuff but had no cash, so i didnt get anything. Today I went in and its clear that its popular, there was a pile of stuff that had been reserved and there wasnt much in the way of stuff that really caught my eye like there was before. 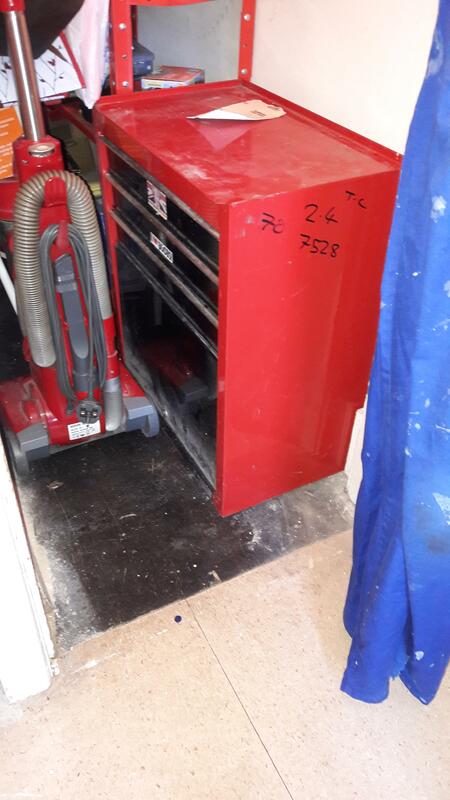 Anyway, I noticed an old BMX tyre wedged in between two draw units, thinking of my mate who restores old BMX's I dragged it out thinking it might be useful for him. But it was quite weighty. Its a mirror, so I'm keeping it. Its got a GT logo on it, but i don't think its actual 'GT' logo, either way i havnt got a mirror and its the right colour. Cat likes it too so it seems. 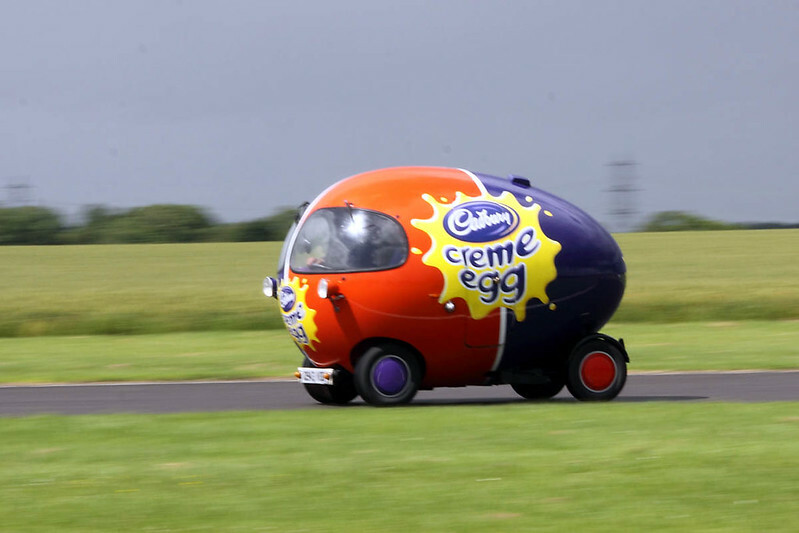 They exist, this was taken at Castle Combe a few years ago. 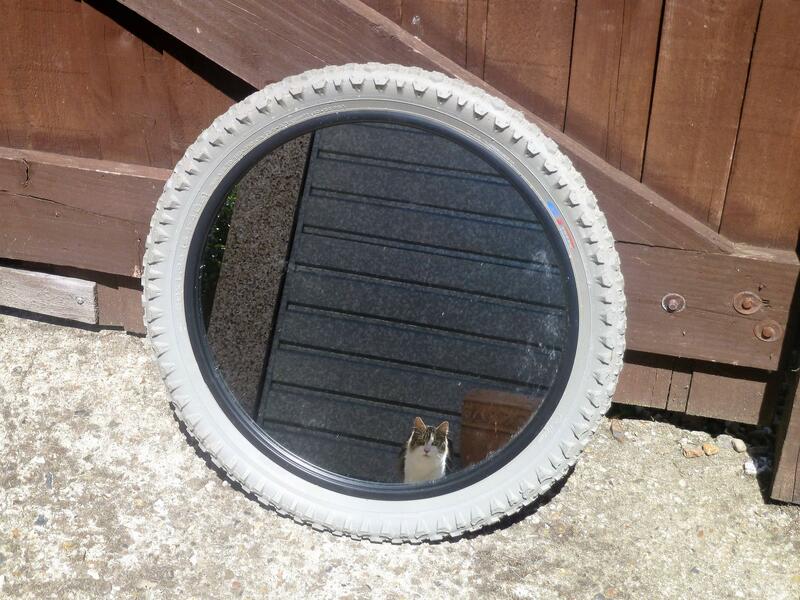 Cool mirror, especially as the cat approves. 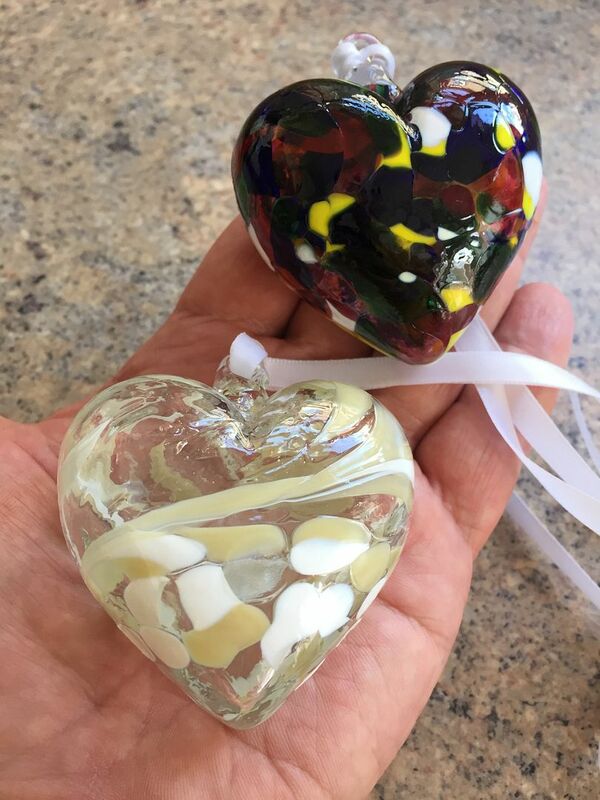 PM me a name and postal address and I will pop it in the post for you when I get a chance. 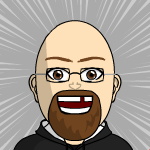 ^^ why this forum is awesome. 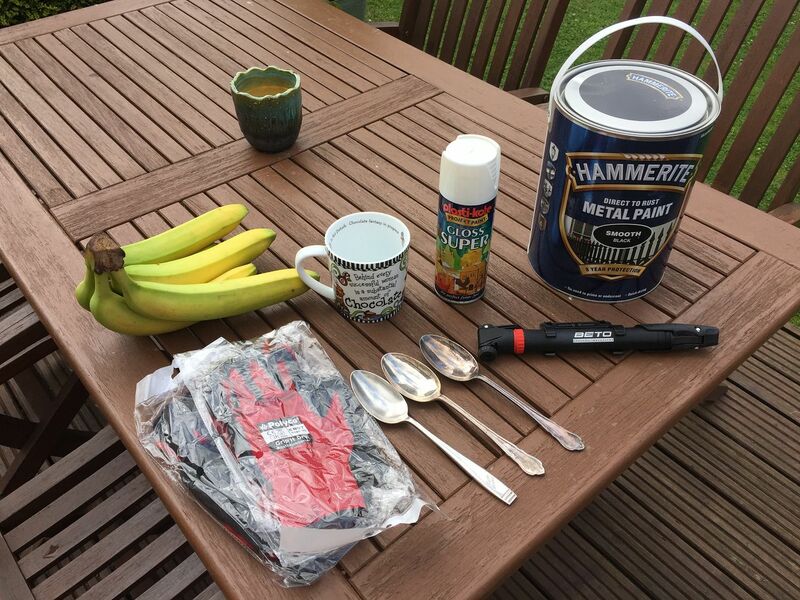 Inspired by this read I popped down the local pub tonight to their weekly boot sale, not a big turn out but grabbed a couple of bits. 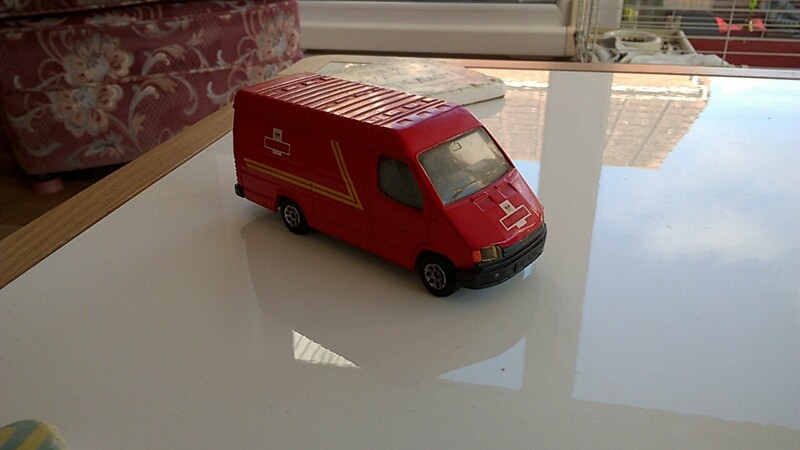 First up a corgi mk3 transit for my collection was 50p not bad nick just going to give it a wipe over then stick it my display cabinet. 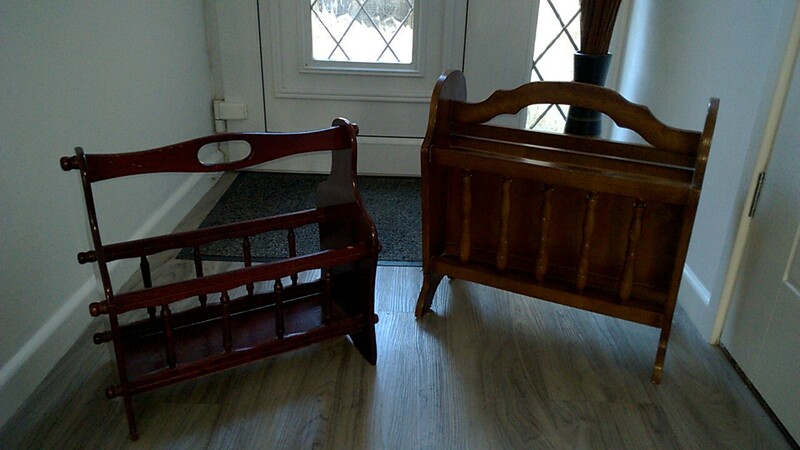 Then paid £1 each for these magazine racks, the taller one for our extension at home and the little one for the downstairs loo! Will definitely be heading out to some more boot sales this weekend. Cheers Rob.